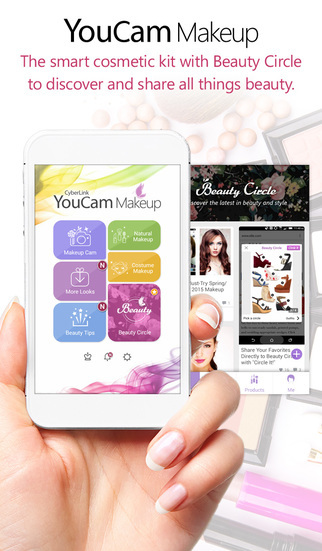 Do you know YOUCAM Makeup ? I discovered this app recently and It is quite fun. It does a pretty good job in adding false lashes and eye shadows. It can enhance your eyes and even give you double eyelid :). You can either choose a photo from your gallery or take a picture live to have fun with the app. Apart from customizing your look you can also find some beauty tips, and join the beauty circle to share your experienced and ideas. I had fun playing around with the app but I personally think that natural beauty is the most important. Learn to love yourself and the way you are ! It’s a great App, I came across it a while ago. Wow!C’est trop stylé!Merci pour cette découverte!ahah! Comme quoi! 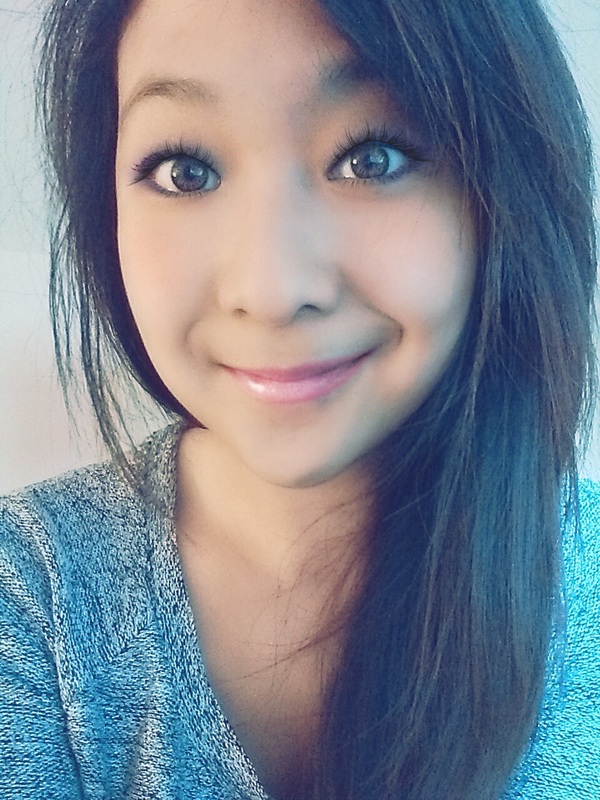 Les lentilles marrons claires tiraient super bien aussi!Mais tu restes três jolie au naturel! You don’t need it :p beautiful girl!